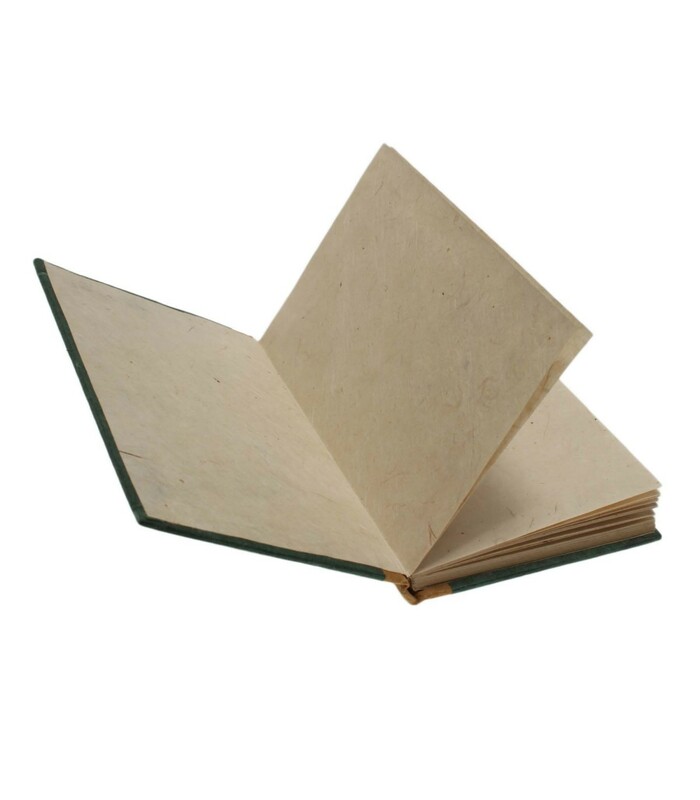 This Tibetan mantra printed note book is made from the strongest Nepali lokta paper. Lokta paper is famous among Nepalese because of its eco-friendly, durable, resistance to tear and has anti insects and anti moth qualities. 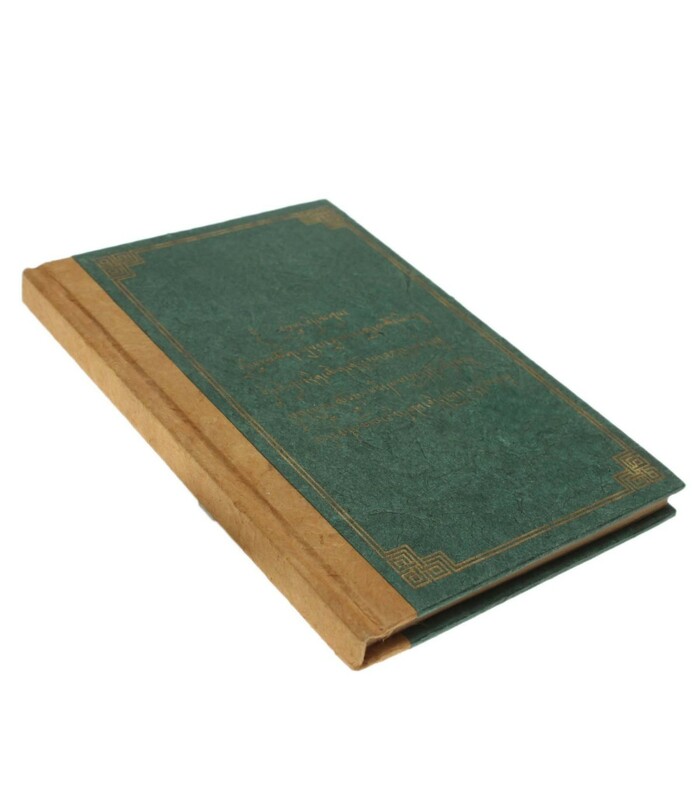 The height of the notebook is approx 6 inches, goes inside even in the smallest bag.